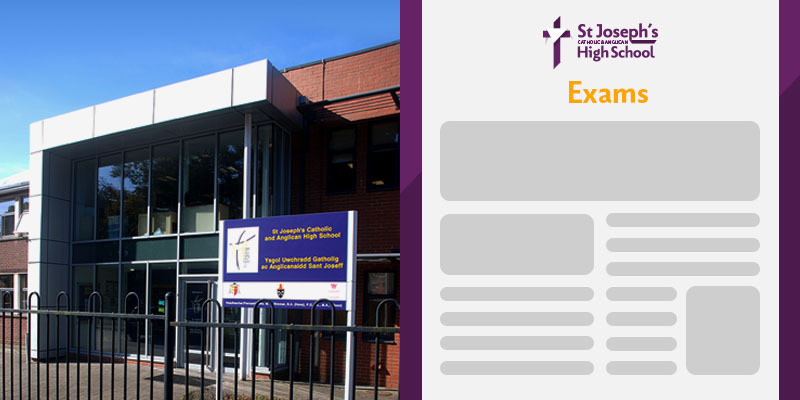 The Examinations and Assessments timetable for Year 8 is now available to view. It is available here and under School Information > Exams. 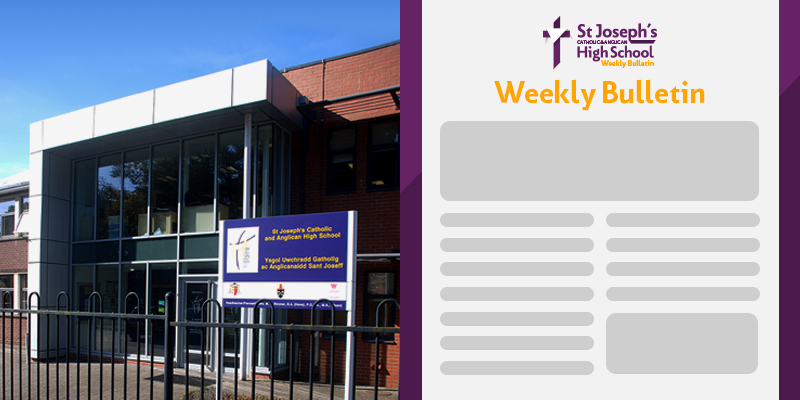 The Examinations and Assessments timetable for Year 7 is now available to view. It is available here and under School Information > Exams.